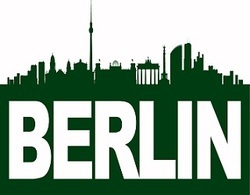 the Berlin EGP will be March 21/22 at Cityhostel Berlin, Glinkastr. 5-7, D-10117 Berlin. 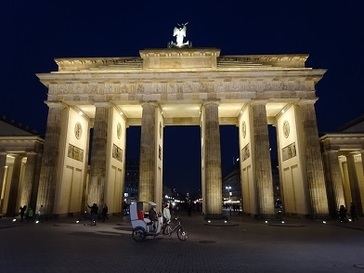 It's right in the center of Berlin so we'll have several options for food in nearby restaurants. For those that were here last EGP... the Chinese Restaurant we went to is really around the corner. It's a hostel so the prices of accomodation can be quite good. I just looked up rooms for that time and found dorm rooms (6 beds) for 14 and single/double rooms for 45 euro a night. If we do get more than 9 people to book the hostel, we might get some group price, but right now I don't think there really will be more than 9 and I am not sure if it will work if we book one by one. Anyway, would be good if you inform me where you'll stay and if you do book there and find a way to mention Othello, go ahead. I can also look for other accomodation if you tell me what you are looking for. Please inform me about the dates and times you arrive/leave. I was planning to take friday off if there is interest for some activities on friday and I could also take off thursday/monday. I'm also checking options for private accomodation (2-3 of the Berlin players could host some). Hope to see plenty of you in Berlin soon. Team Netherlands: Nicky, Roel, Jan.
2 points: Four players are tied for third place with 2 points: Roel Hobo, who could have won against Imre in round 3 but had too little time to play the endgame - Matthias Berg, who lost against Miroslav in round 2 - Marc Tastet who started the tourney with a loss against Imre Leader - Nicky van den Biggelaar who lost in the first round against Miroslav Voracek. 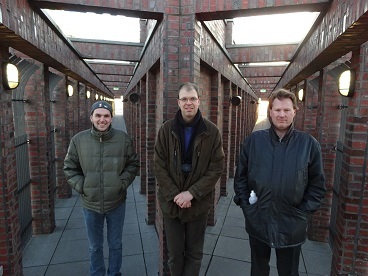 1 point: Daniel Rossler, Stefan Murawski and Jan Zemelka. After a slow start of the tourney, Takuji had a bye after lunch and he won 3 games so he takes his rightful place in the top 4. Miroslav Voracek only added 1 more point to his total score, if he wants to copy his succes in Prague, he needs more points tomorrow. Miroslav Voracek started the second day with a bye and won 3 games against Marc Tastet, Stefan Murawski and Michael Schaaf. Nicky won all 4 games on the second day. His opponents were Jan Zemelka, Michael Schaaf, Daniel Rossler and Jan de Graaf. 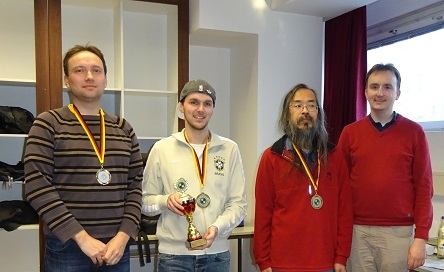 Takuji Kashiwabara won against Imre Leader, Marc Tastet and Matthias Berg. A loss against Daniel Rossler in round 11 kept him from a place in the final. Three players with 7 points Matthias Berg, Roel Hobo (Roel and Nicky were the two players who did not get a bye) and Imre Leader. Matthias Berg will play against Takuji Kashiwabara in the playoff for 3rd / 4th place.